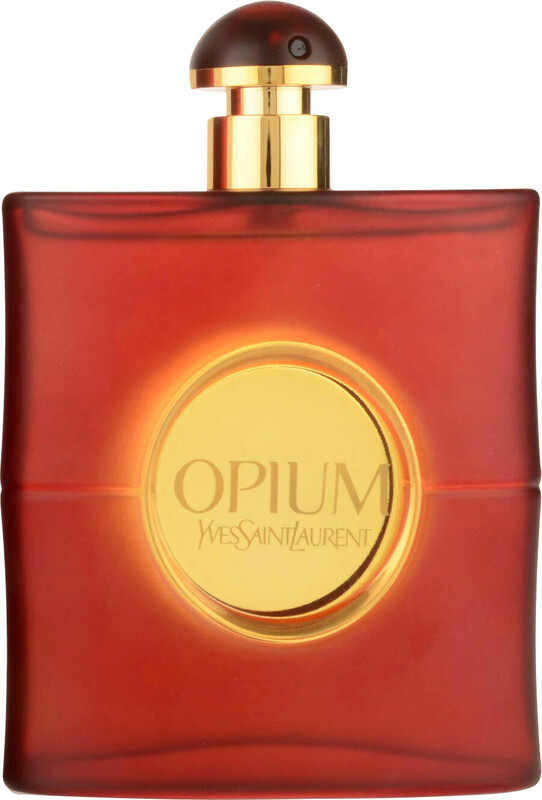 Experience the heady seduction of Yves Saint Lauren Opium in a lighter Eau de Toilette concentration. The timeless decadence of Opium has mesmerised for over thirty years with its enchantment, mystery, magic and exoticism. 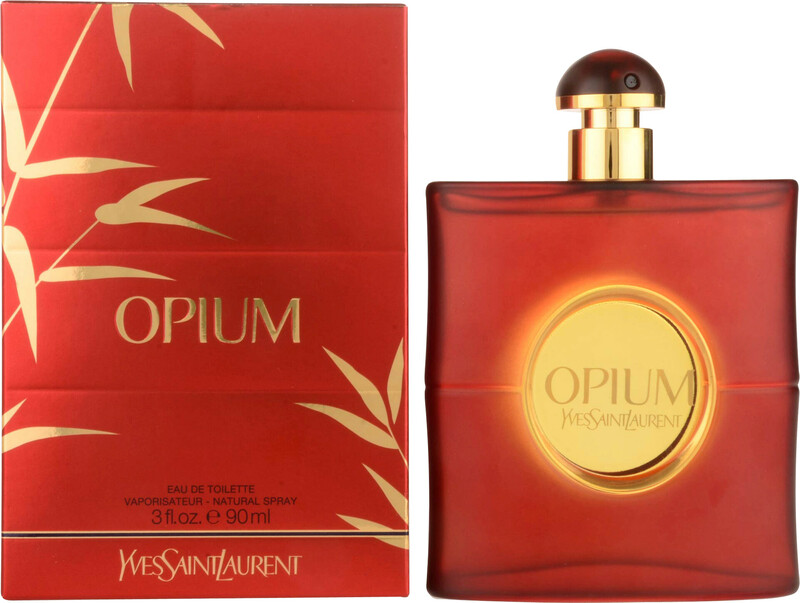 Opium symbolizes Yves Saint Laurent's fascination with the Orient, and his unique understanding of a woman's hidden emotions and inexplicable passions. Opium arouses the senses with an exotic blend of lush florals, rich spices, and deep wood notes. More than just a fragrance, it is an opulent, fascinating, inimitable trail. A dream-like journey into a land of make-believe with unexpected charm. An experience of life at the highest level. A fruity and aromatic opening, a flowery, voluptuous character, a rich and spicy oriental structure for this deep, intense and deliciously sensuous version. 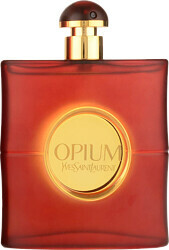 Yves Saint Laurent Opium Eau de Toilette Spray is rated 5.0 out of 5 by 6. Rated 5 out of 5 by Gary3 from My mother's favourite Purchased this as a gift for my wonderful mother.. As it's her favourite perfume. Rated 5 out of 5 by SkiBod from Prompt and Good Value Ordered, by request, for my wife - 'you KNOW what I like!' - very close to Christmas. The price was right and the delivery was very good, given the time of year. Definitely a supplier on the list for further buys. Rated 5 out of 5 by madcow from Been using Opium for many years still love the fragrance.